A time of motorcycles, fellowship, and praise at the world famous Buffalo Chip near Sturgis, SD. 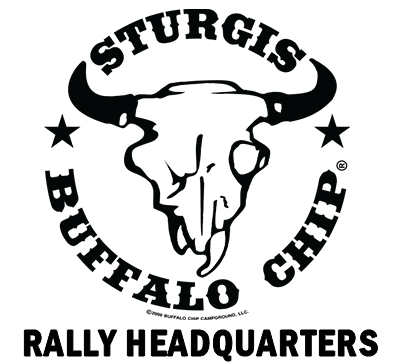 Plan to stay at the Buffalo Chip Campground – click their logo link below to make campsite reservations. The Buffalo Chip Campground provides tent camping for a fee of $25 per night, including access to shower/restroom facilities and onsite food vendors. Evening speakers, entertainment and ministry pavilions are easily accessible in the main stage amphitheater. Campground upgrades for RV sites with full hookups and rental campers are available. Complete registration form and submit. That is all that is required for rally attendance. Your information will only be used to inform you of rally updates and for our registration records. Free registration is compliments of all who support Fellowship of Motorcycle Ministries, a 501c3 Charity. Please click on the DONATE button above if you feel led to add your contribution for the Light Up The Hills Rally. 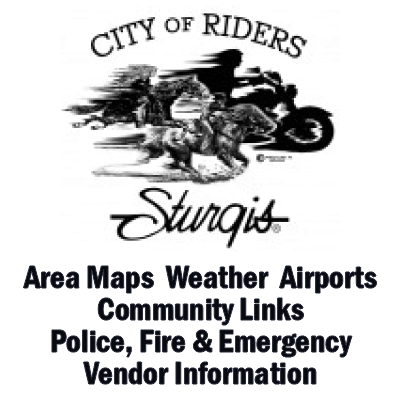 The downtown Sturgis Harley-Davidson Plaza will be the site for stage entertainment on Saturday, July 7, 2018 from 11:00AM until 2:00PM. Check the Light Up The Hills Rally The Event page for agenda information. 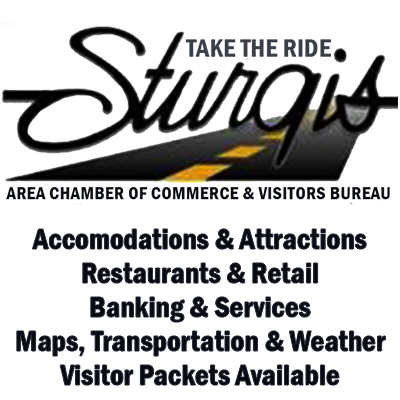 The Sturgis Chamber of Commerce website contains information about area attractions and Independence Day Celebrations in the Black Hills. Light Up The Hills Rally participants are encouraged to ride the Black Hills and enjoy the many National Monuments, parks and scenic roadways identified on area ride maps. 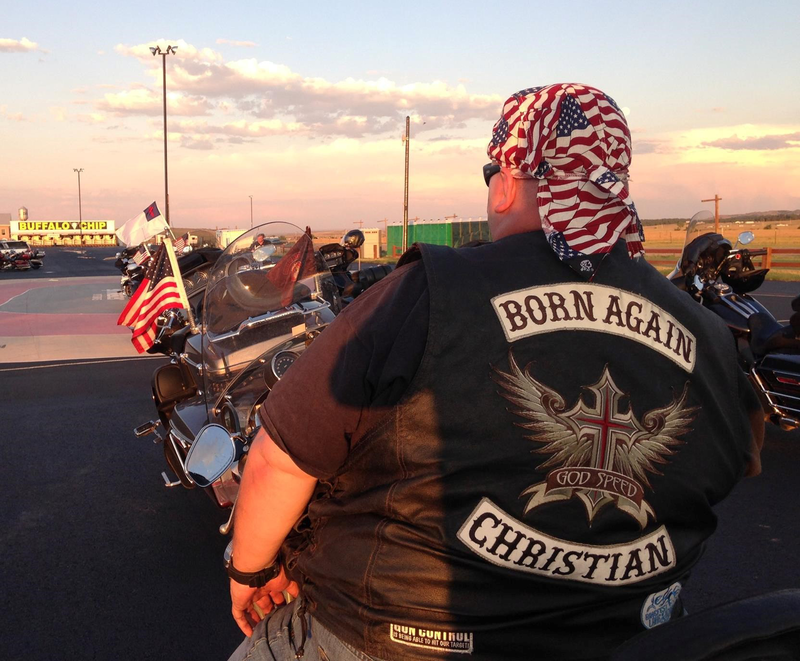 Plan to come together with fellow Christian riders at the Buffalo Chip for free access to evening speakers and performances at the main stage by using the east entrance to the Chip. 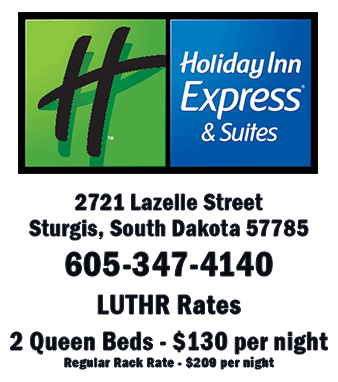 These area lodging providers offer discounted rates for anyone registered for the Light Up The Hills Rally. 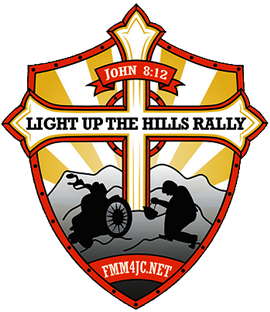 Be sure to reference the Light Up The Hills Rally when making reservations to receive discount rate. 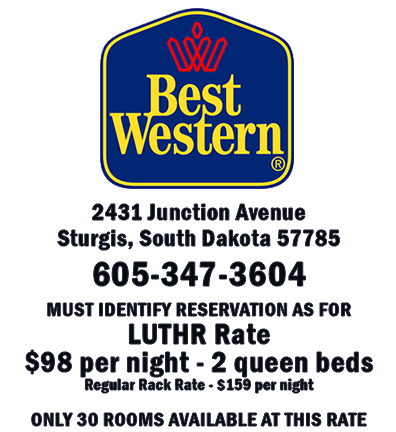 Make reservations as soon as possible to assure rooms are available. 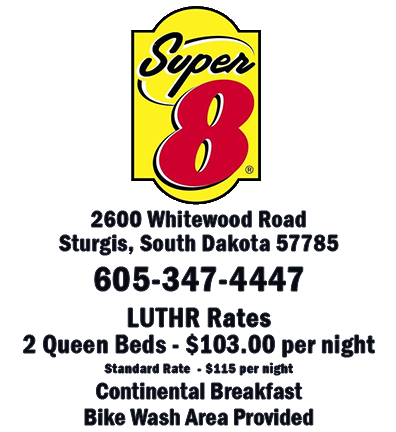 There are a limited number of rooms at the discounted rate.